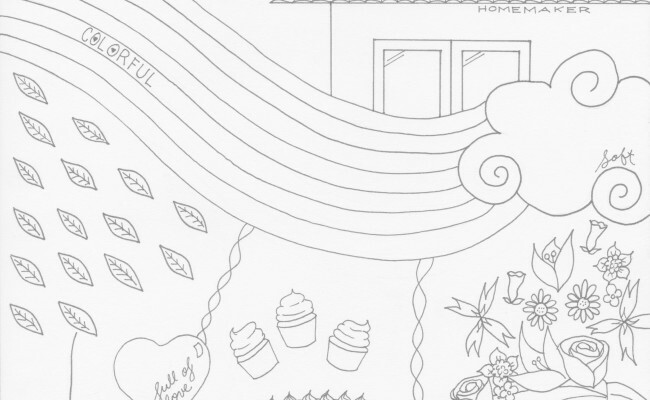 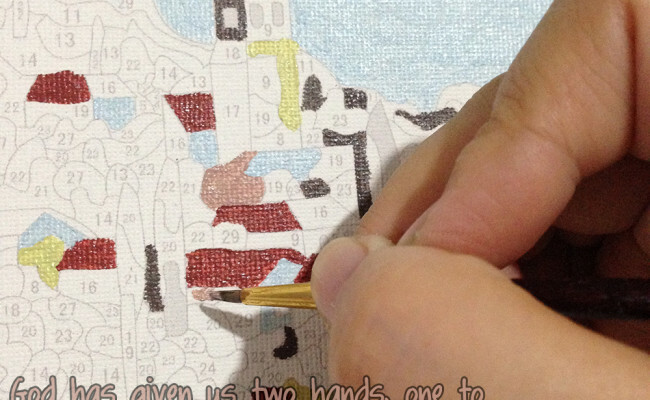 Create Your Masterpiece: Busy Hands, Cymplified! 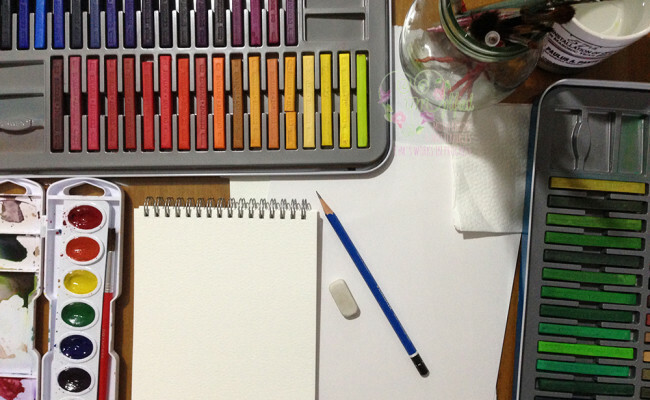 How Life Is Like A Watercolor, Cymplified! 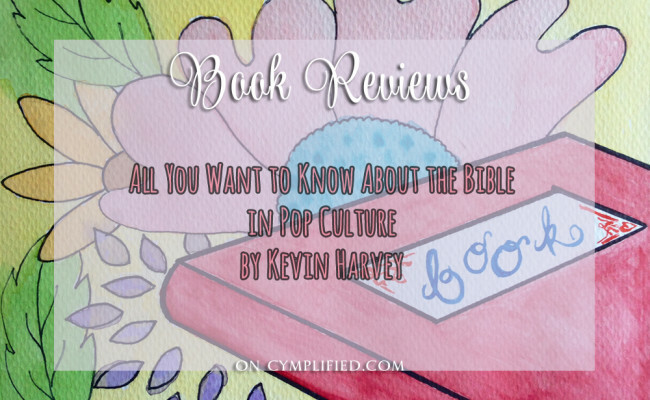 All You Want to Know About the Bible in Pop Culture by Kevin Harvey, Cymplified! 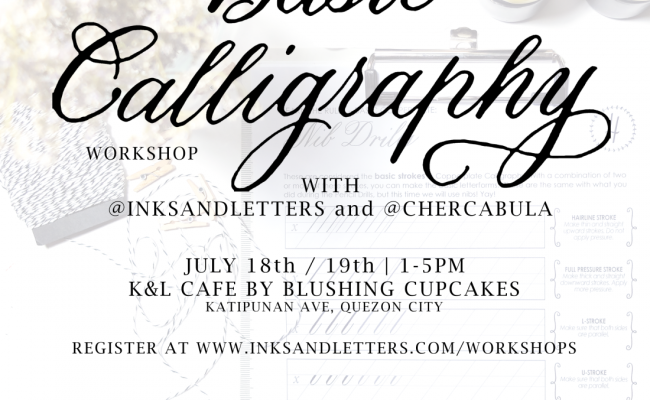 Learning Basic Calligraphy From Cher, Cymplified! 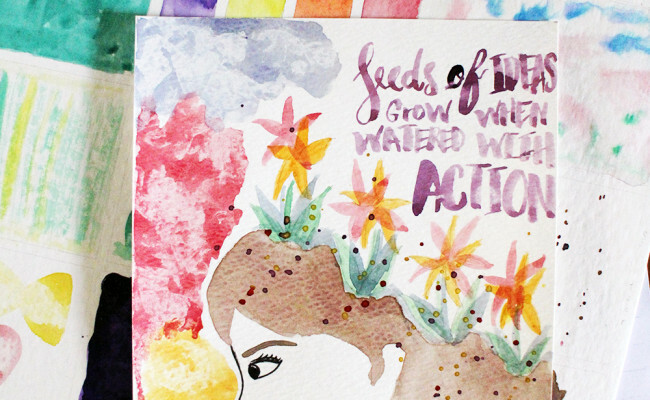 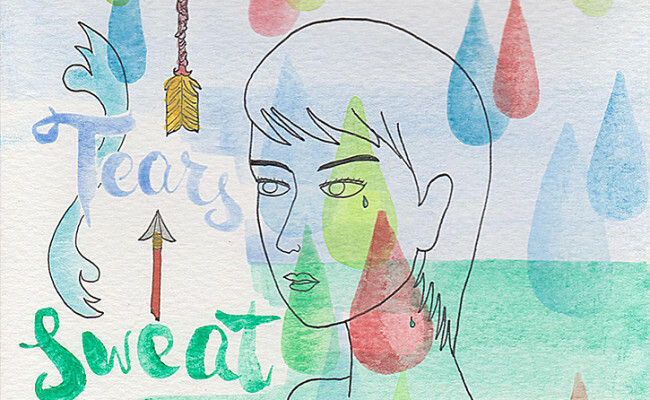 Googly Gooeys Watercolor & Lettering Workshop, Cymplified!